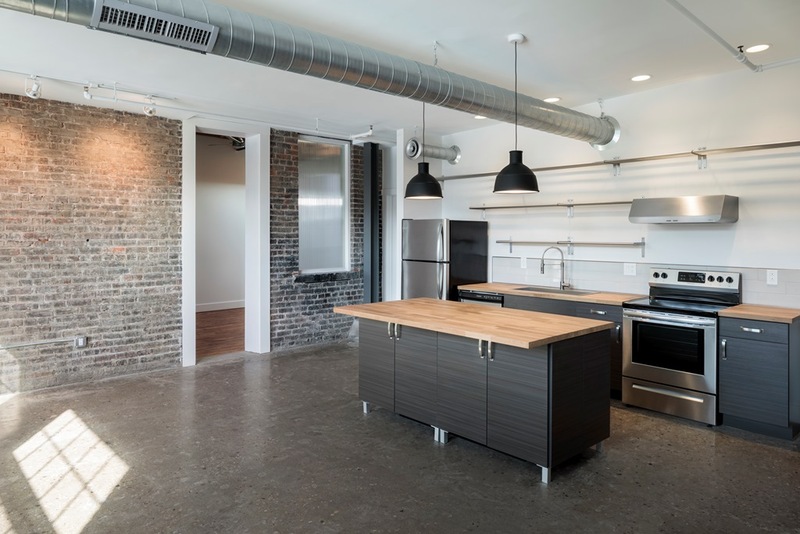 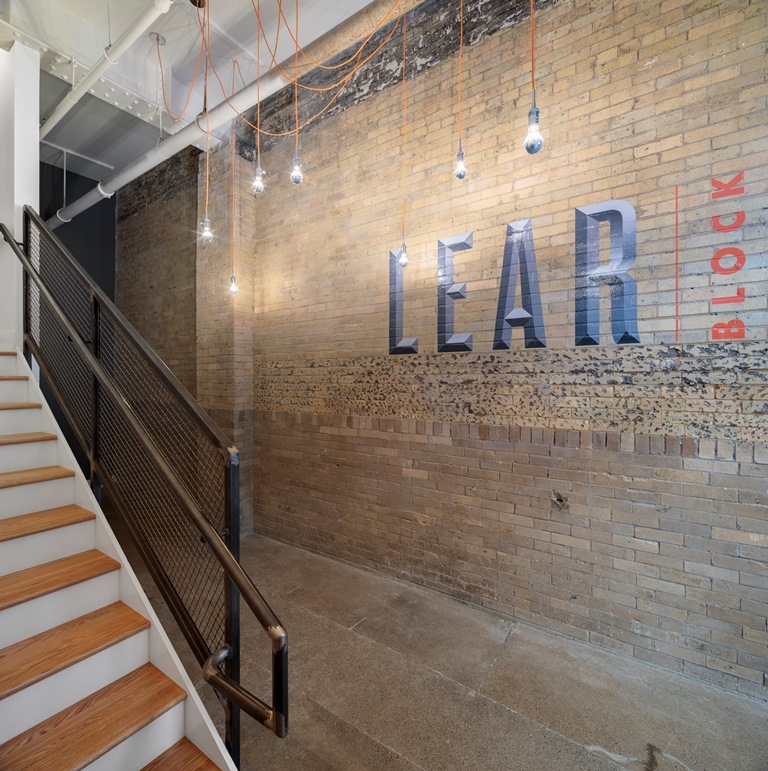 Introducing Lear Block, Downtown's authentic urban lofts. 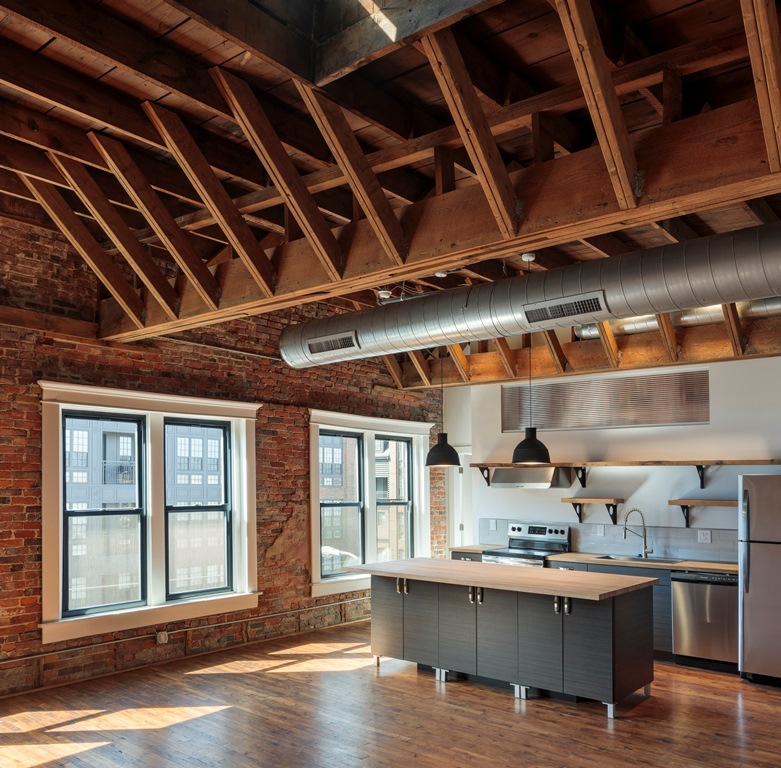 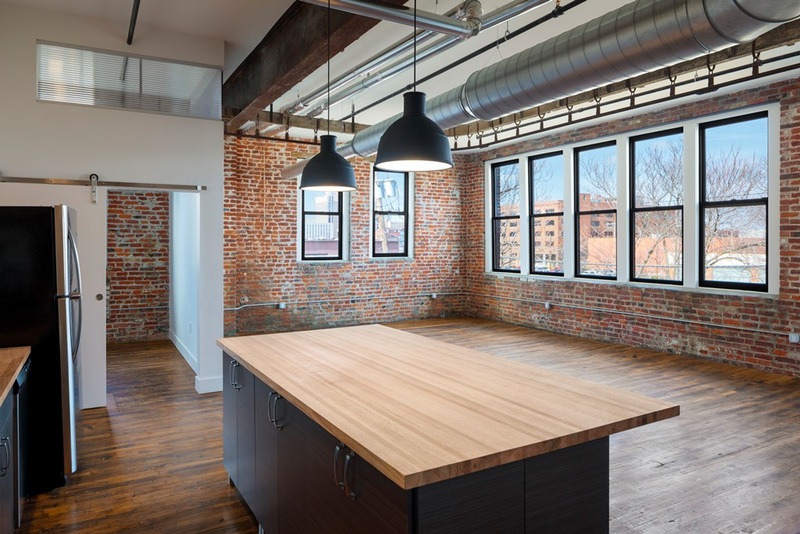 Carefully crafted from Oscar Lear's 1910 automobile manufacturing building, these stunning units offer rich interior finishes including beech hardwood floors, brick walls, and heavy timber posts and beams. 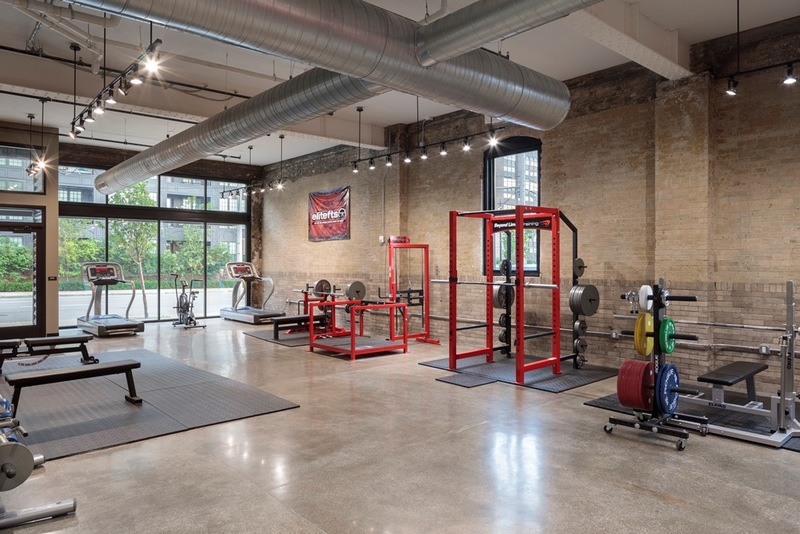 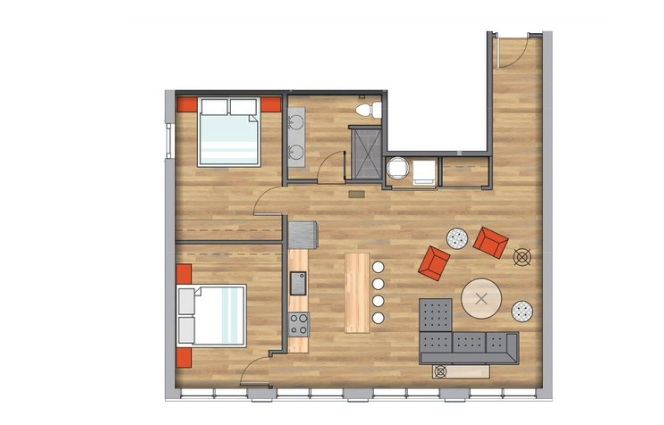 Open floor plans provide occupants the design flexibility lofts are known for and heated garage parking with direct elevator access to residences affords ultimate convenience and security. 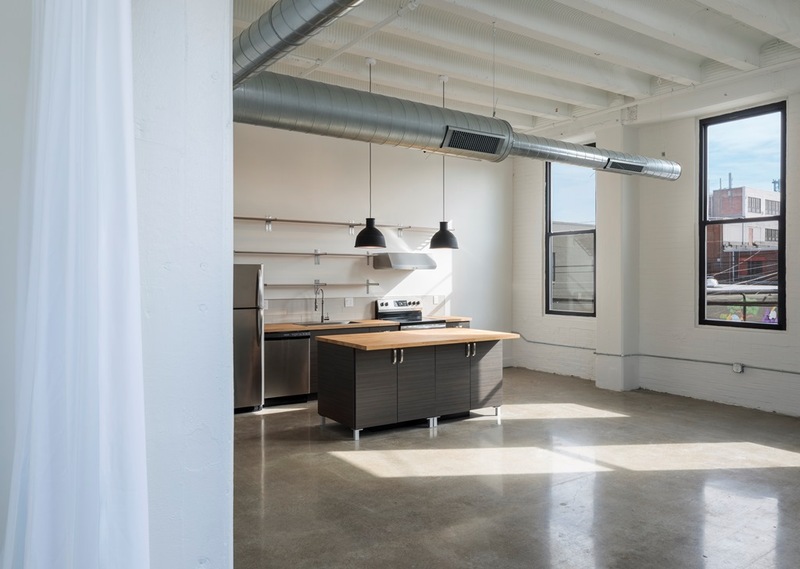 Located in the burgeoning Discovery District, Lear Block is within walking distance to coffee shops, restaurants, bars, and downtown's gourmet grocery, The Hills Market.